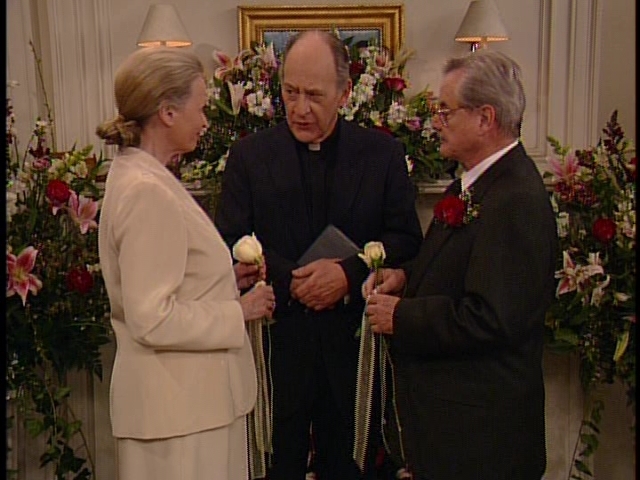 Mr. Feeny's wedding. . Wallpaper and background images in the Boy Meets World club tagged: boy meets world screencaps season 6 6x22. This Boy Meets World photo contains business suit. There might also be dress suit, full dress, tailcoat, tail coat, tails, white tie, and white tie and tails.